"Contemporary civilization, whatever its advantages and achievements, is characterized by many features which are, to put it very mildly, disquieting; to turn from this increasingly artificial and strangely alien world is to escape from unreality; to return to the timeless world of the mountains, the sea, the forest, and the stars is to return to sanity and truth." 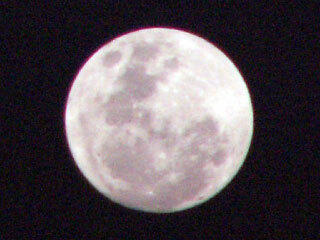 Robert Burnham Jr. - "The Celestial Handbook"
A picture of the moon shot with a standard Panasonic DMC-FZ5. 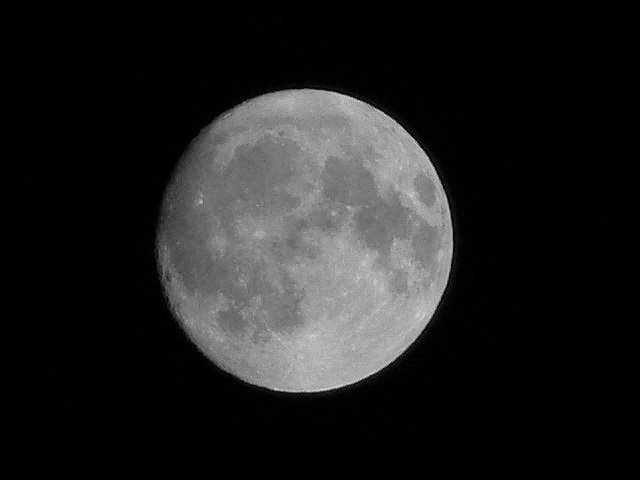 (No additional lenses or tripod: this camera has a 12x stabilized optical zoom.) 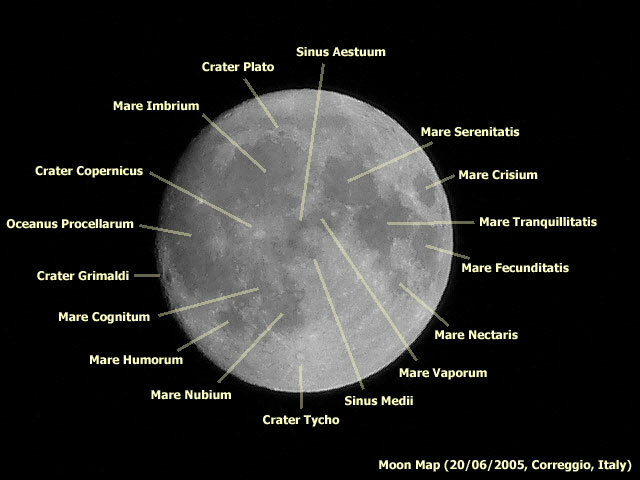 And here's a moon map with the most important features. I captured an Iridium flare on video, here's an MPEG version that should be playable everywhere (2.45 M) and an XviD version that is quite smaller (844 K) but requires the XviD codec. Go to the links page for interesting astronomical sites. L'atto di abiura di Galileo Galilei. Se leggerlo oggi non vi fa venire i brividi, avete davanti a voi una brillante carriera ecclesiastica. Complimenti! Old but still fun! The automatic Planet X ludicrous label generator can generate more than 1,200,000 different labels! The generator is entirely self-contained, so you can save to page to your disk and play with it offline... enjoy!